Bluffdale home and business owners: Rest easy, your garage door experts are on the way. At Powell Quality Door Services, we understand how important a properly functioning garage door is. You want it to work, and you’d like it to look good too! If you’re having issues with your garage door opening or you’re simply dissatisfied with the way it looks and you’re ready for a change, call Powell Quality Door Services. We offer solutions in Bluffdale and beyond. 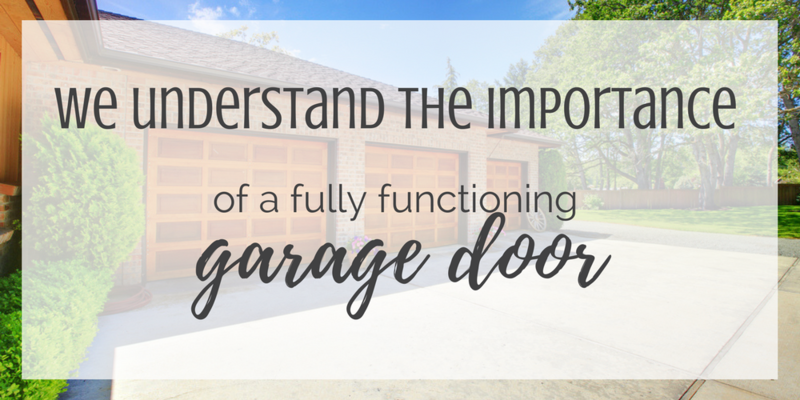 Is it Time for New Garage Doors? There are a number of reasons you might think it would be a good idea to get a new garage door. Maybe you painted your house and your current door doesn’t jibe with the new color. Or you accidentally backed into it and it’s dented. Or it’s weathered so many Utah winters it’s starting to rust. On the other hand, maybe the functionality is what concerns you the most. It won’t lift when you want it to, or it makes a loud banging or screeching noise. What’s repairable and what isn’t? It can be a tough choice, but Powell Quality Door Services can help you decide. When issues are repairable, we’re on it. We replace worn or broken springs, pulleys, belts and rollers, and we can even sometimes repair dents. It’s best to just call us and explain the problem so we give you an idea of the extent of the repair right away. This is helpful when you’re weighing your options. When you decide to go with a new door, you want the best you can get for your money. We help you choose a design you love, but we also bring functionality into the discussion. For example, Wi-Fi-enabled doors are extremely convenient and will make raising and lowering your door much less of a hassle. What are you looking for in a new garage door? Let’s explore the options together. You can trust Powell Quality Door Services for straightforward, honest customer service through every step of your project, whether it’s a repair or replacement. We answer all your questions, give you plenty of tips on maintenance and do everything we can to help you get the most out of your investment. When you need immediate repairing or replacing garage doors in Bluffdale, you know who to call.